IPPG offers value add services to streamline our customers supply chain and minimize the risk associated with multiple product categories included in bulk piping packages. 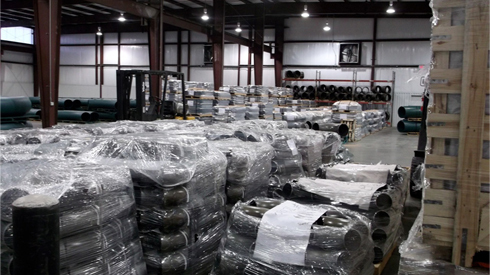 We offer global inventory to all of our customers to meet your project requirements. IPPG has personnel located around the world to facilitate expediting and factory inspection services. Our service engineers can monitor all phases of manufacturing to assure conformance to specifications and purchase order requirements. Special testing services including charpy and sour service corrosion testing. Copyright � 2013 International Piping & Procurement Group, LP. All Rights Reserved.